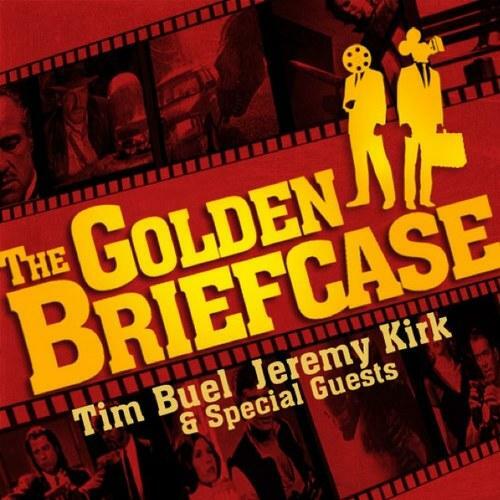 Golden Briefcase: Tim Buel and Jeremy Kirk chat about all things film. Guests, filmmakers and actors join in to praise and tear apart the cinematic world of yesterday and today. Movie Crush: Chuck Bryant sits down with your favorite people to talk about their favorite movie. Filmmakers Drinking Bourbon: Hosts Alexander Elkins and Brandon Faris review a different bourbon then answer the questions: What have you been watching? What are you working on? What are you excited about? The J.J. Redick Podcast: The NBA star and former Duke player interviews his current teammates as well as celebrities from all around the country.